"The best fashion show is definitely on the street. Always has been, and always will be." Moynihan Station and Clarkson Square now lay bare of the bright, bold, and beautiful that filled their walls last week. Another style-studded eight days in the Big Apple done and dusted; NYFW over for another season. 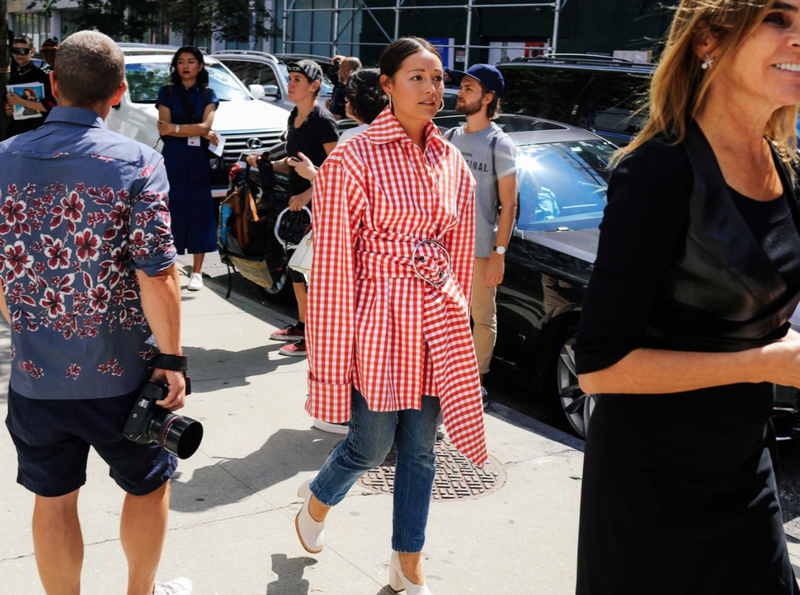 But while the designers showcased their collections inside NY's hottest venues, it was the design-savvy on the streets outside who captured the attention, took over our Instagram feeds, and left us drooling over an ever-so-long wishlist. The late Bill Cunningham - New York's infamous legend behind the camera lens - always maintained that the best fashion show took place on the sidewalk. And while he may no longer grace those same pavements, the street style and stilettos that strutted down them this season certainly did him proud.